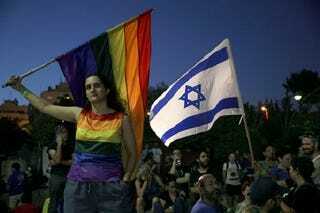 On Thursday, an Orthodox Jewish man stabbed six people at Jerusalem’s Gay Pride Parade. Now one of the seriously wounded, 16-year-old Shira Banki, has died. The Associated Press reports that Banki died Sunday morning, her organs will be donated.